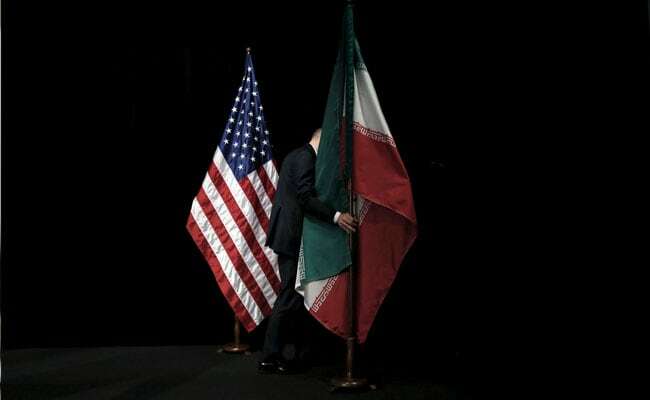 Iran says sanctions imposed since May by the administration of US President Donald Trump violate the terms of a 1955 Treaty of Amity between the two countries. The ICJ is the United Nations' highest court for resolving disputes between nations. Its rulings are binding, but it has no power to enforce them, and both the United States and Iran have effectively ignored its decisions in the past in cases they have brought against each other.